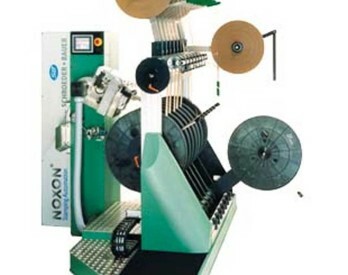 The SWS-808 is a newly developed innovation from Noxon. 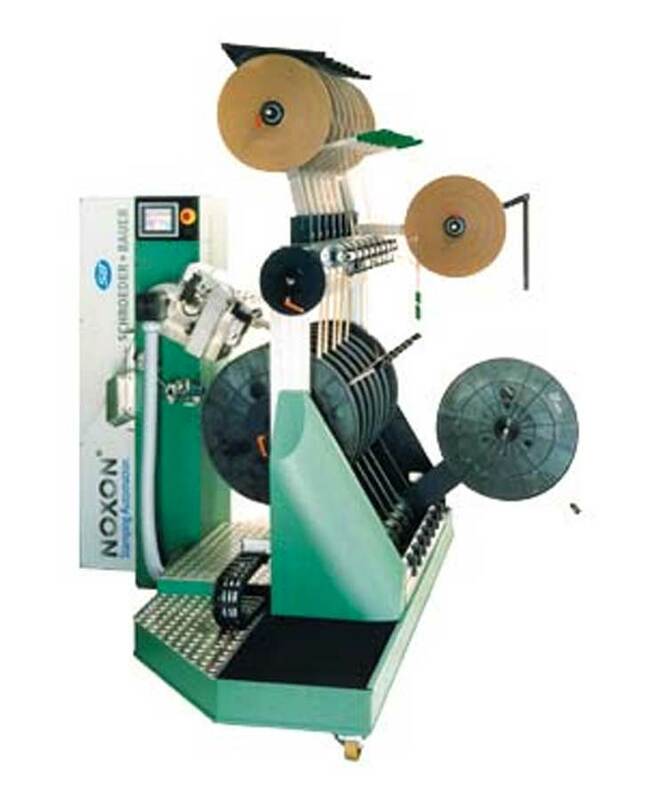 This innovative machine features a patented winding concept that allows reels to be pulled out and changed during operation. This reduces changeover time by ensuring that the indexing from reel to reel always takes place with the same stroke. The SWS-808 also features reel height adjustment from 500-1000 mm, an interlocking reel drive and electronic distance control (EDC). Other standard equipment includes a convenient color touch screen, electromagnetic paper brake and profibus design.